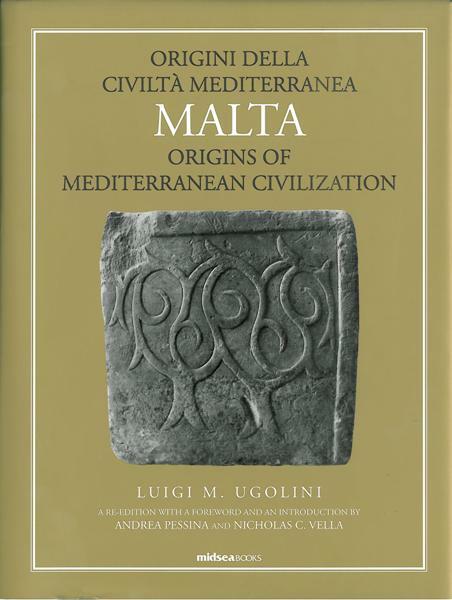 The Italian archaeologist Luigi Maria Ugolini (1895–1936) visited Malta on several occasions between 1924 and 1935 to study the megalithic monuments of the archipelago. 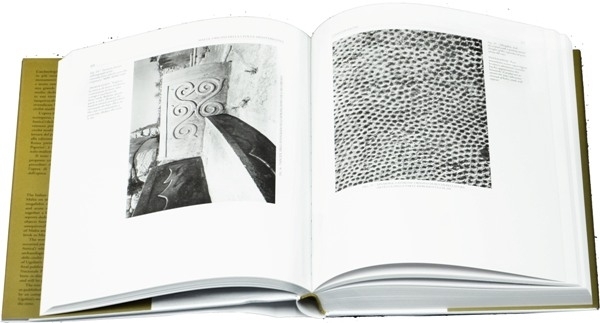 An able photographer and acute observer, in the course of his work Ugolini gathered together a large number of photographs, illustrations, notes, and reports dedicated to the prehistoric temples and the archaeological objects found within. The Italian scholar wanted to prove in an unequivocal manner the neolithic date of the megalithic temples of Malta and to assert the important role that Malta had in giving birth to Mediterranean civilization (‘ex Medio lux’). The work of Ugolini was interrupted by his sudden death that occurred just before the publication of the series of volumes (‘Malta Antica’) which he had planned. The main theories of the Italian archaeologist were put forth in 1934 in the volume Malta. 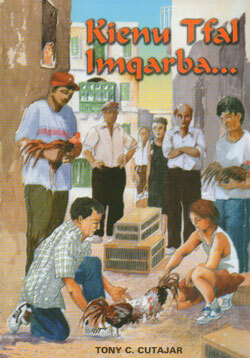 Origine della civiltà mediterranea. The monograph represents a seminal part of Ugolini’s archaeological thought and is a necessary premise to the final publication of his precious archive. 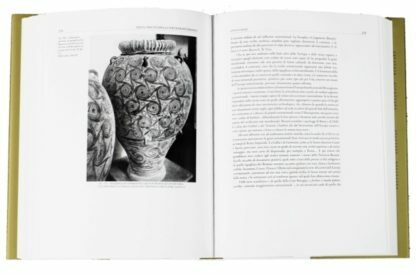 Held in Rome at the Museo Nazionale Preistorico Etnografico ‘Luigi Pigorini’, the archive has been re-discovered thanks to a collaborative Italo-Maltese project and will be published shortly by Midsea Books. The text of Malta. 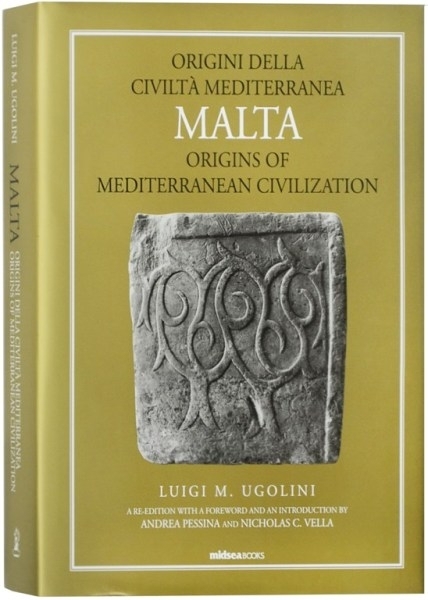 Origine della civiltà mediterranea is here being re-published together with an English translation and is preceded by an comprehensive introduction that allows the reader to place Ugolini’s work in the context of the tormented political scenario of the time. 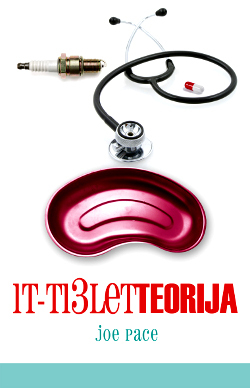 It-Tielet Teorija	 Kienu Tfal Imqarba ….